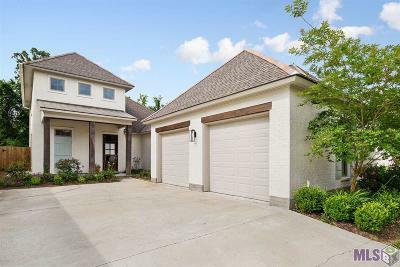 Began you search here to find our list of popular subdivisions in the Baton Rouge area. 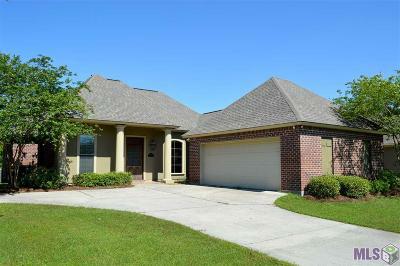 Each link provides detailed subdivision information on homes for sale in Baton Rouge Subdivisions. Contact Keith Lawrence, Baton Rouge Real Estate agent at (985) 260-2789 to view homes in these communities. 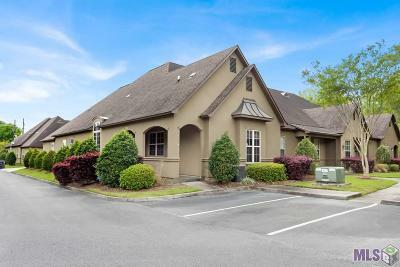 Try our Quick Search links below to find a specific type of Baton-Rouge Home for sale. 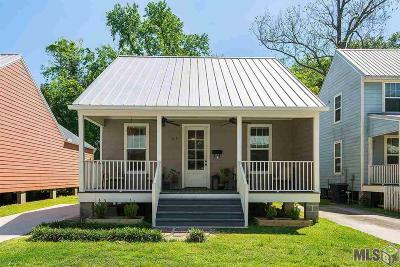 You are in the right place if you are looking for an easy was of searching Baton Rouge homes for sale. Our unique search engine makes it easy to search and use the information to make an informed decision. Get Tax assessor and Census info, as well as Demographics, HOA when applicable, school zones details and more. 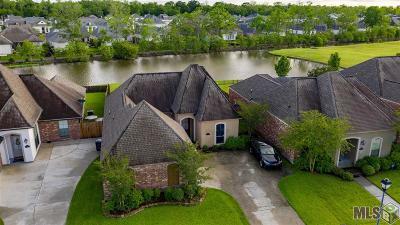 Search here for homes for sale with acreage, swimming pools, waterfront property, foreclosures, lots and land, and condos and townhomes in Baton Rouge, LA. 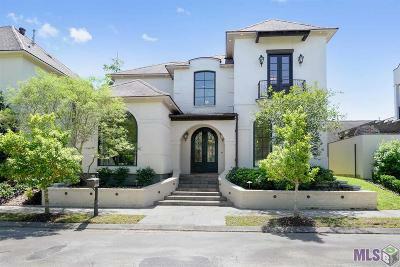 Search the Baton Rouge real estate listings links below to find the right home for you.